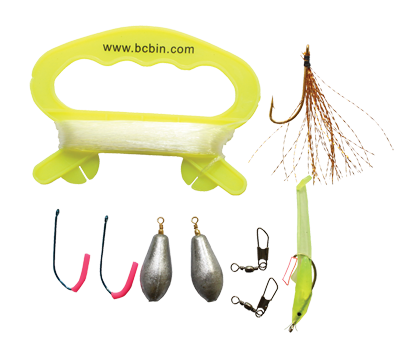 This Aluminium clamp shut tin is a really handy piece of kit. 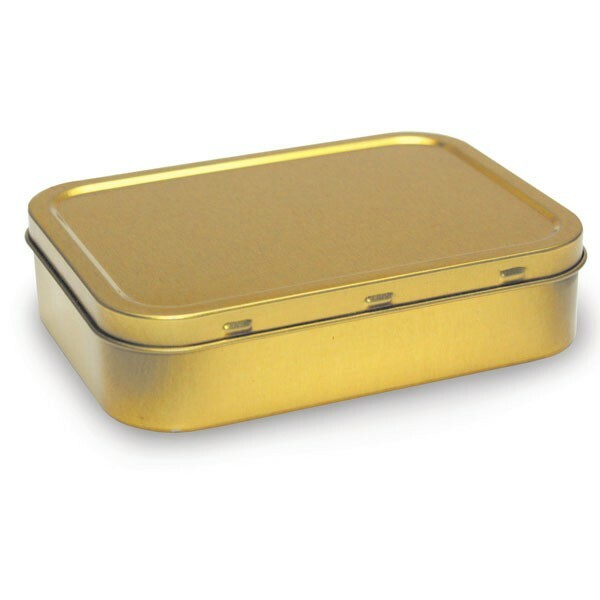 If, like me, you are decidedly un-impressed with the contents of most survival tins then this is for you - Its empty!! 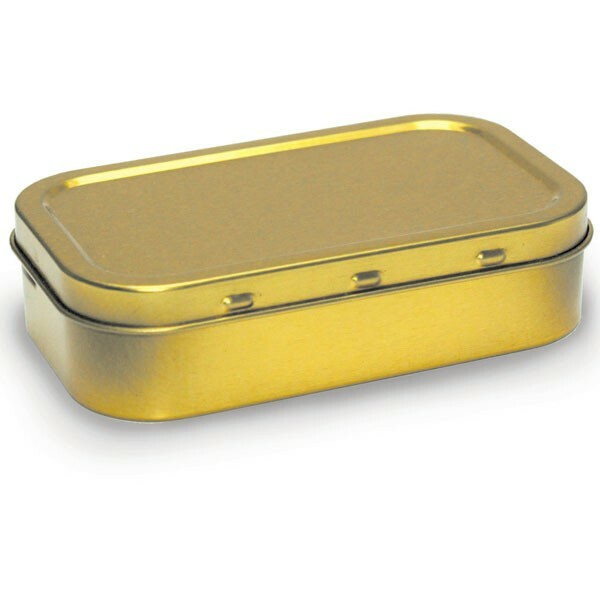 A super lightweight, airtight aluminium tin with locking roller clasps. 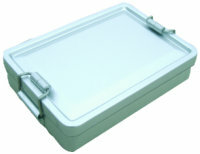 It features a rubber seal within the lid, and is useful as a storage tin for personal survival equipment. 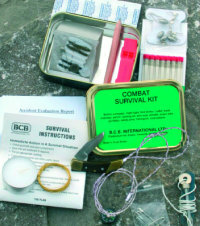 Build your own survival tin, it's a much better idea as you can fill with the quality gear you know works.